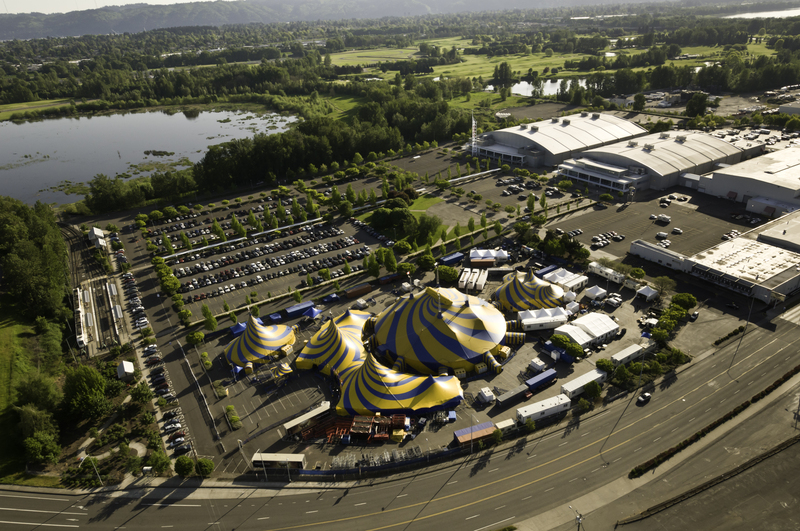 With more than 800,000 sq. 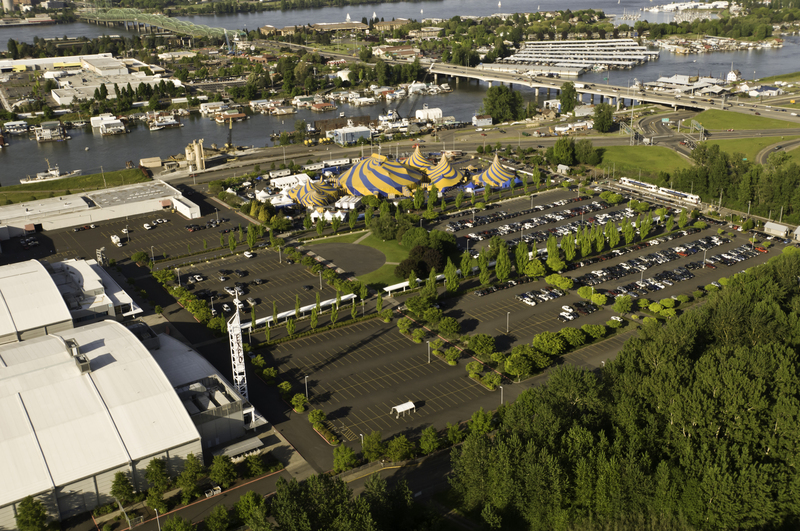 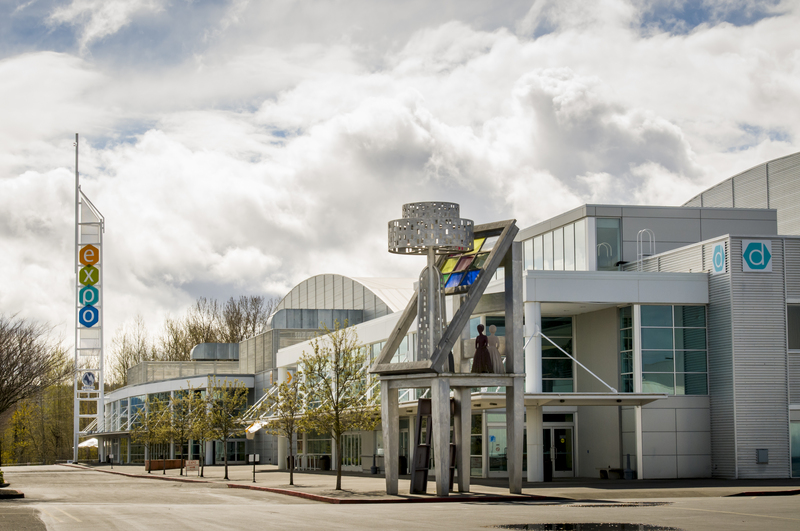 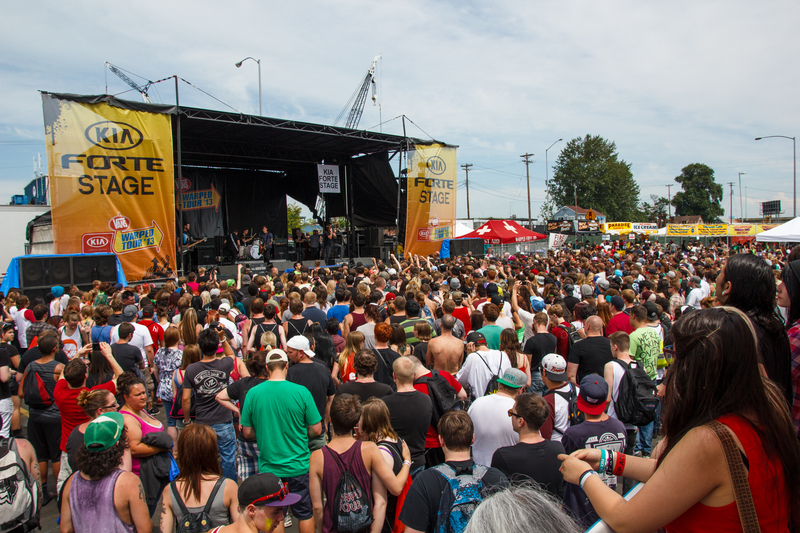 ft. of outdoor space, the Portland Expo Center has ample space for outdoor concerts, auto auctions and festivals. 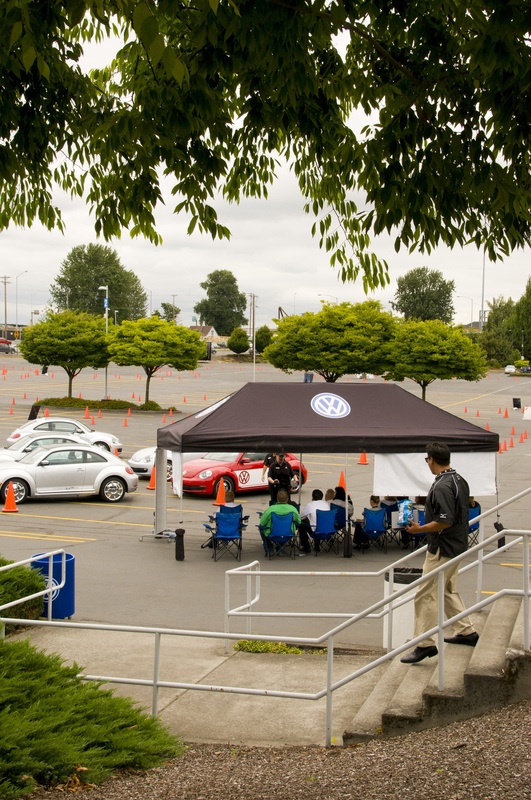 Past clients include: Portland Auto Swap Meet, Vans Warped Tour and America's Largest Antique and Collectible Show.